New to Contractors Work? Sign up today! Thank you! We are sending your verification code. 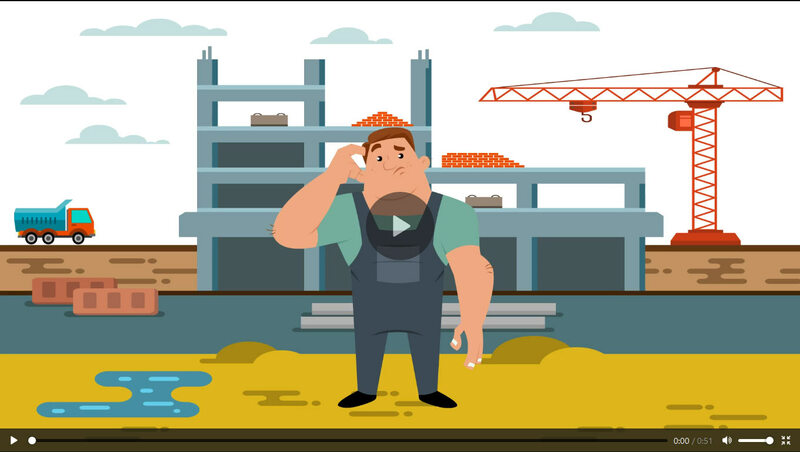 Contractor's Work is building the construction industry's first true ecosystem. We simplify the process of storing and sharing your work with clients, securing more jobs and increasing your bottom line. 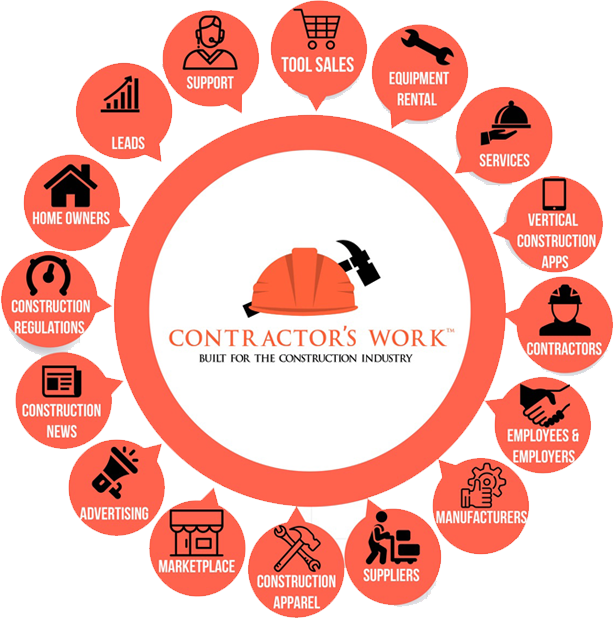 Contractor's Work is also moving towards selling products, and finding jobs in your area without paying for leads. Whether you're a do-it-yourself handyman looking to get more side jobs, a general contractor, supplier, manufacturer, or government agency. Contractor's Work was built for you. 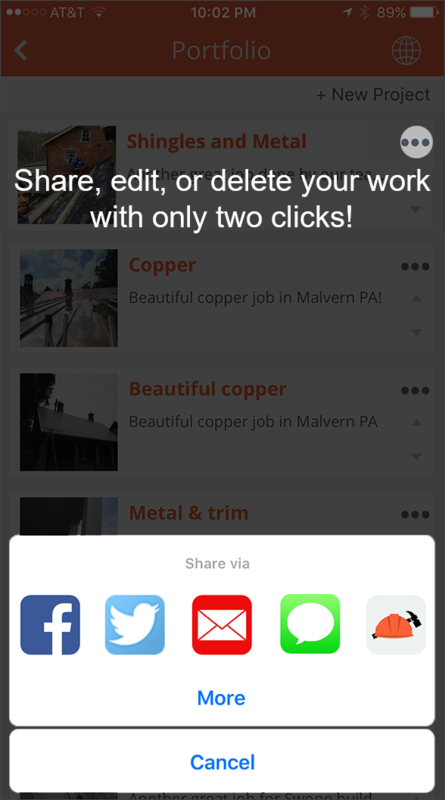 Easy way to share your work and connect with other contractors from around the globe. All businesses need a digital presence in 2019, and Contractor's Work has your digital presence covered with our portfolio feature. 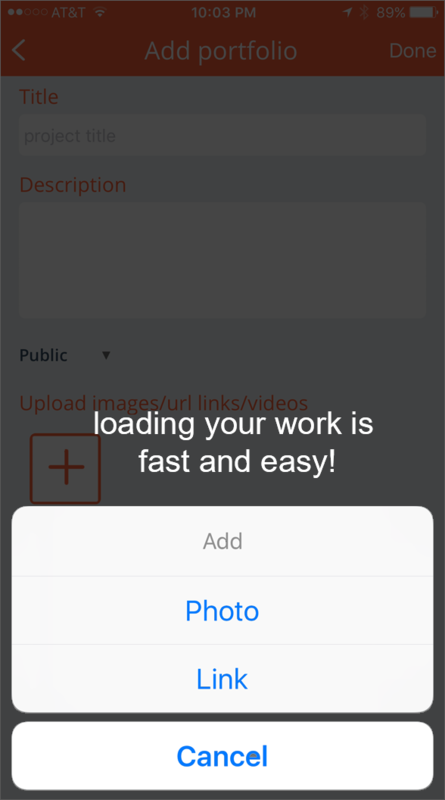 Your portfolio allows you to quickly and easily upload, store, and share your work. 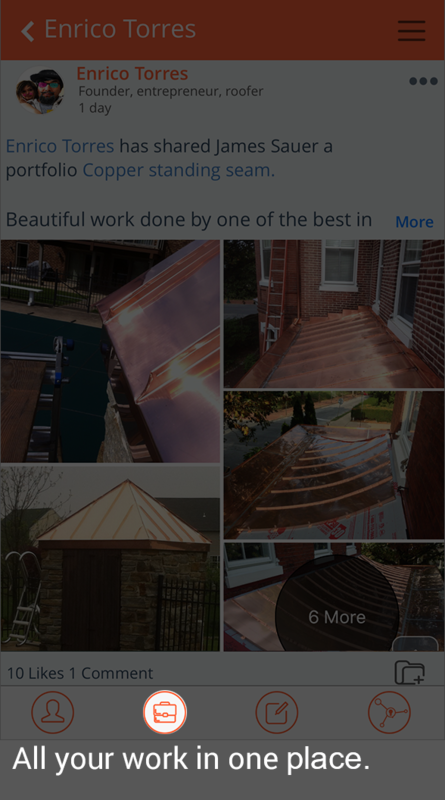 Contractor's subcontractors, laborers, masons, painters, roofers, plumbers, electricians, framers - anyone who wants an easy way to share their work in seconds can do this with our easy-to-use portfolio feature. See for yourself how easy it is. The future of Contractor's Work is simplification of the way the construction industry operates. Getting jobs, posting jobs, and hiring will all be automated. Now we can use technology to grow your business and waste less time getting the job done. Disclaimer: This feature is only available for our beta users at the moment. Easy to use. Short learning curve. Lightning fast way to send pics to new clients. Great use of the folders so you don't have to send info that may not be relative to the project that your client is interested in. 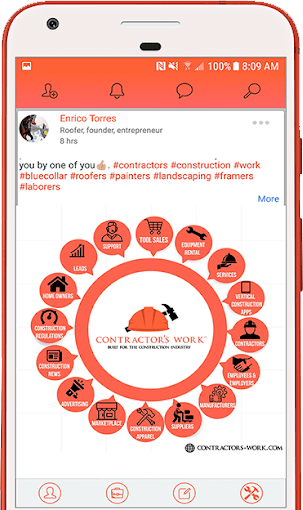 Awesome app, with a lot of positive and inspiring feedback from fellow users especially the founder of the app, made for all the right reasons to help out anyone in the construction industry, share your work and show your skillset, and get great advice and help from fellow peers. Click on the briefcase on lower left side of the app, then click + New project/product on the upper right side of the app. Then upload your pictures, and title your job! Can I share my portfolios? Yes, you can share them via text, email, and social media! Contractor's Work makes it super simple. How can I edit my portfolios? Click on the briefcase on the home screen; this will bring up all of you portfolios. Then click the three dots on the right side of each listed portfolio, click edit, and then you can edit as needed! Yes, the app is free. As we introduce more tools, we will be introducing an affordable monthly fee. How can I get work using this app? Simply put, showing your clients before and after pictures of your work using our portfolio feature will increase the likelihood that you secure work with them. 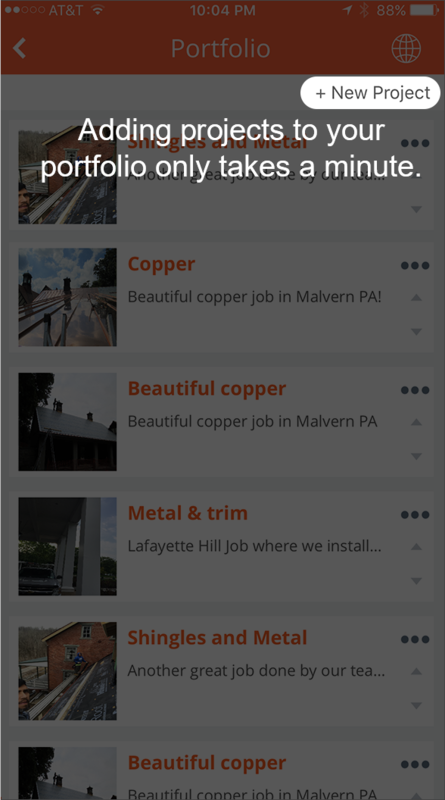 Many contractors on our app are getting more jobs from using the portfolio system to organize their work and showing potential clients the specific work they need done the very first time they talk to them. How does this app benefit the contractor? Contractor's Work makes it easier to organize and showcase your work with private clients, securing more jobs, faster. Download today and share your work with our portfolio feature! Our plan is to become the first true ecosystem for the entire construction industry.